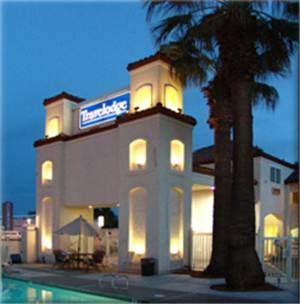 Bridge RV Resort; go for a nice swim at Old Lewiston Bridge RV Resort, it's refreshing. Bring your fishing hat as the fishing is great at Old Lewiston Bridge RV Resort. Of course there are showers at this campground, and everybody likes bicycling here. Old Lewiston Bridge RV Resort is an excellent location for boating, and if you enjoy comfort, there are good cabins here. On site service and repair is available at this campground; there is a laundry room for you to employ. River is nearby. This, the Lewiston to Junction City sector, is a grade II. Do depend on continuing to be dry whitewater rafting and kayaking this part of Trinity River. Outdoors recreation in the vicinity of Redding, California, the metro area neareast to Old Lewiston Bridge RV Resort. Find info on campgrounds, marinas, hiking trails, ski resorts, lakes, beaches, parks, whitewater, golf courses and more.